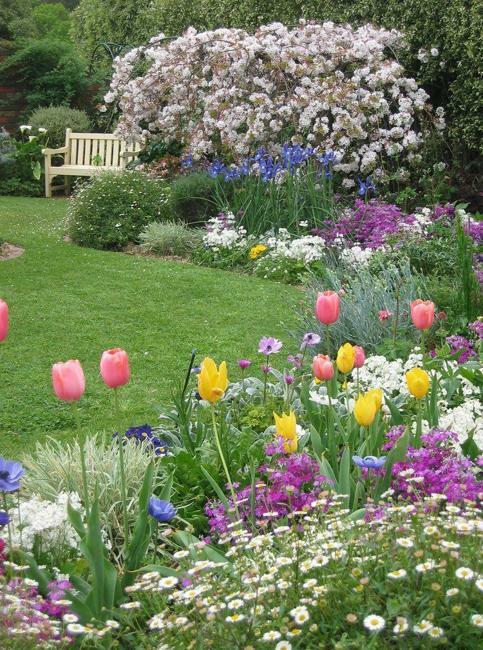 Flowers are beautiful yard decorations that add colors and aroma to gardens and front yard landscaping. 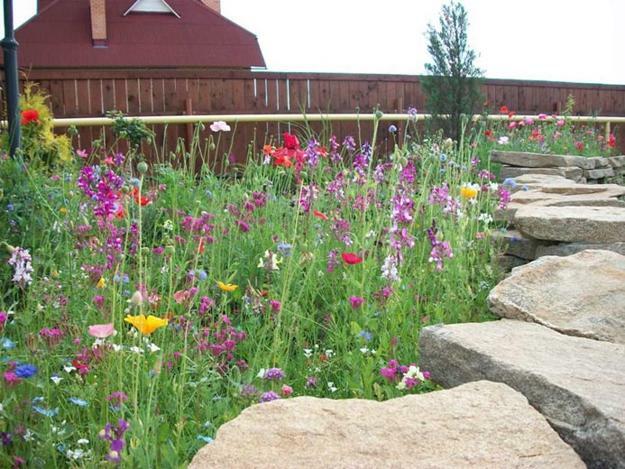 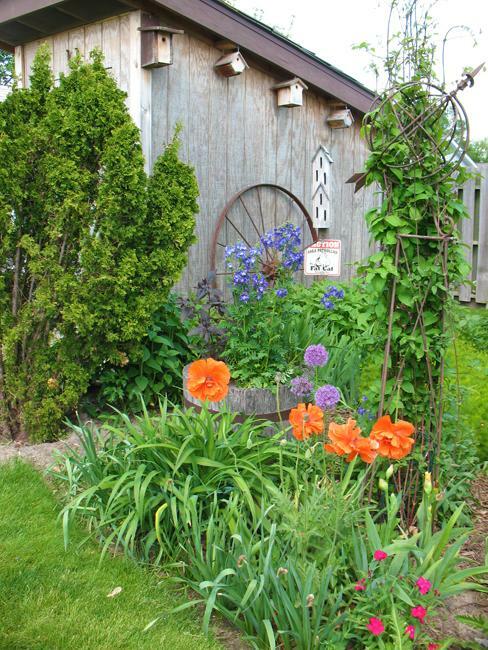 Wildflowers can transform fences and corners, giving a natural touch to your backyard. 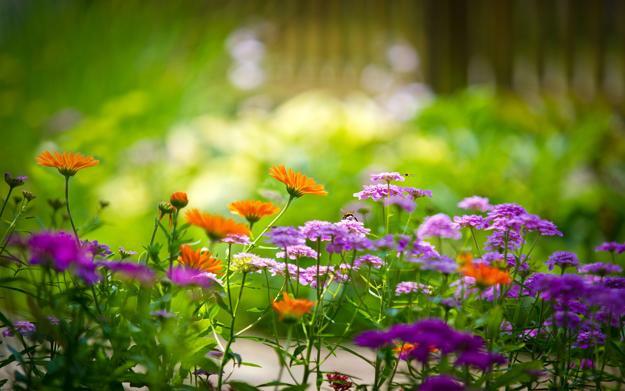 Start to sow wildflower seeds in early spring to create colorful accents that connect your yard with nature. 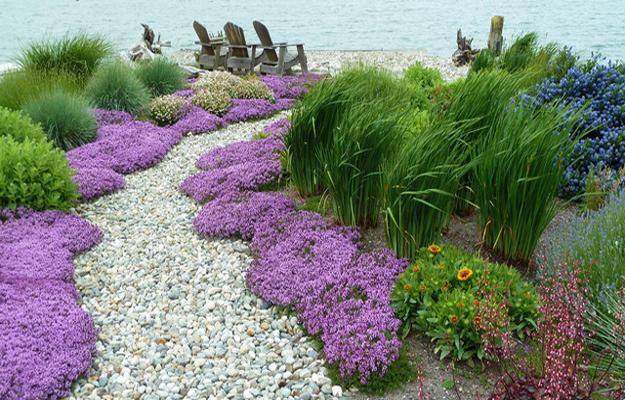 Here is the Lushome collection of ideas for decorating your outdoor living spaces with wildflowers. 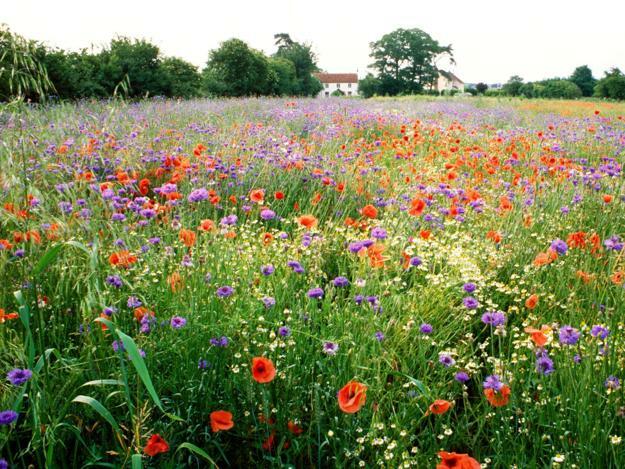 You can start sowing wildflowers seeds in late winter and early spring. 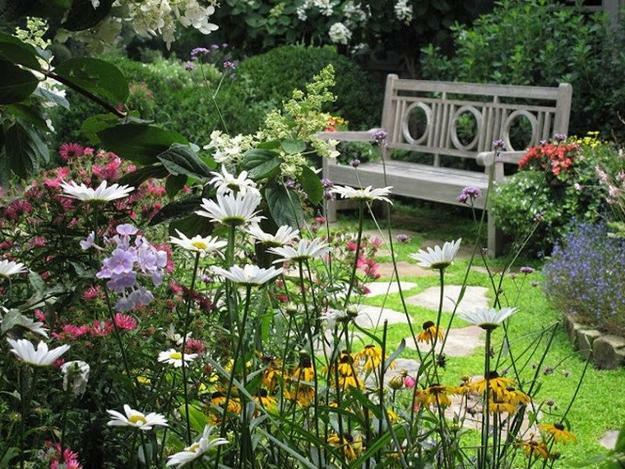 Now is a perfect time, as many perennial wildflowers seeds need pre-chilling. 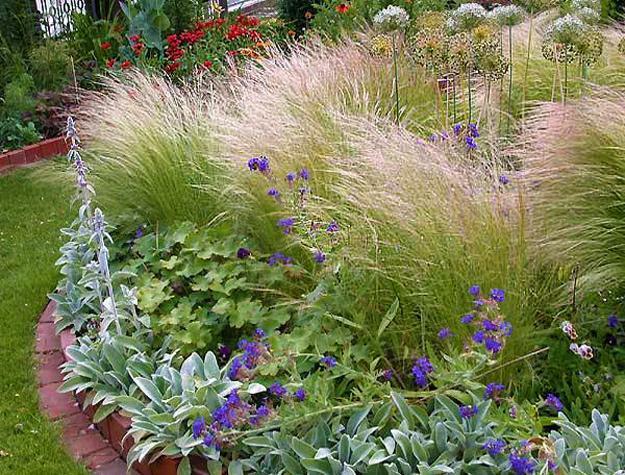 Exposure to cold and moisture helps seeds get active. 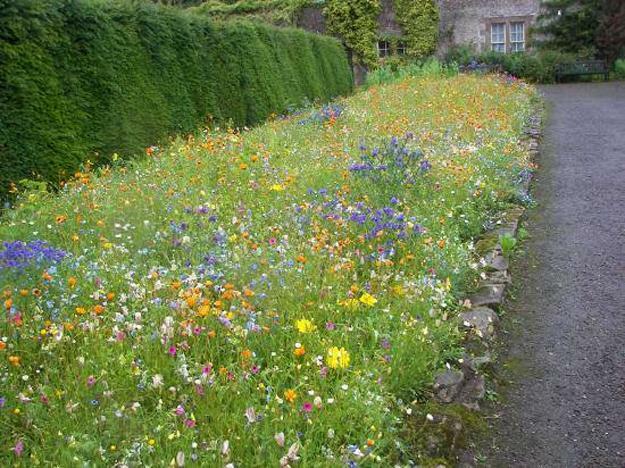 Scattered on frozen ground or top of a blanket of snow start the process of growing a beautiful wildflower meadow. 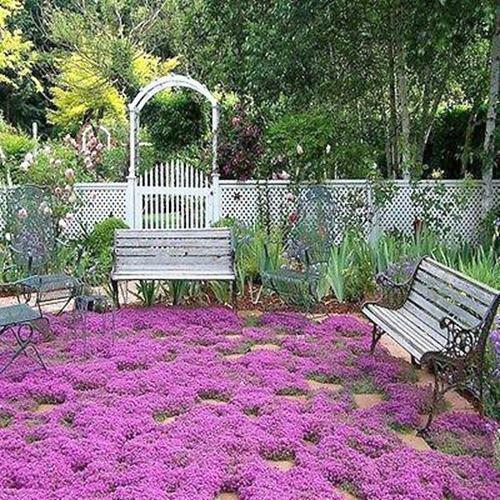 You can scatter the seeds upon the ground, rake lightly and then wait for your garden to become saturated with colorful blossoms. 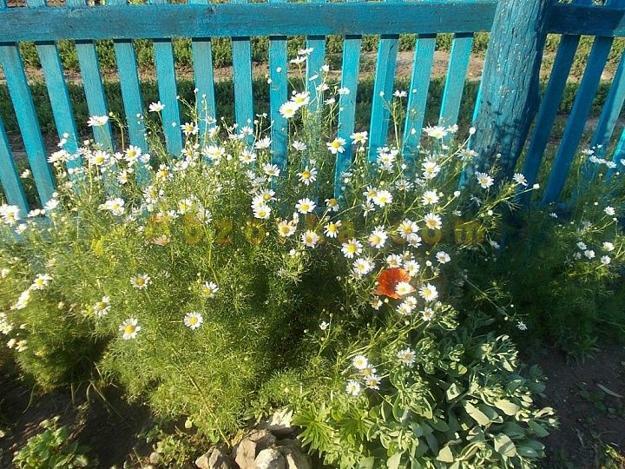 Wildflowers are beautiful and attractive. 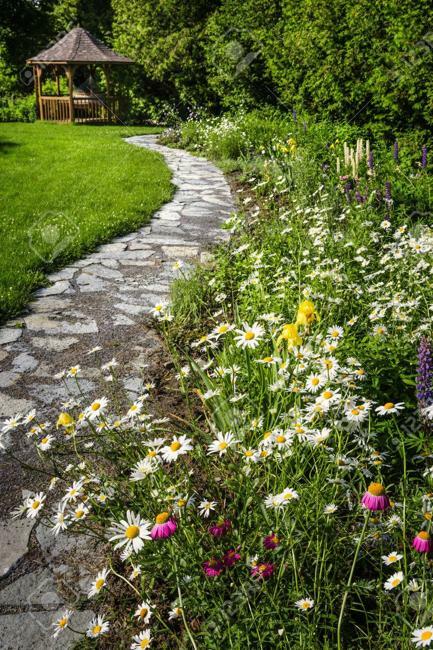 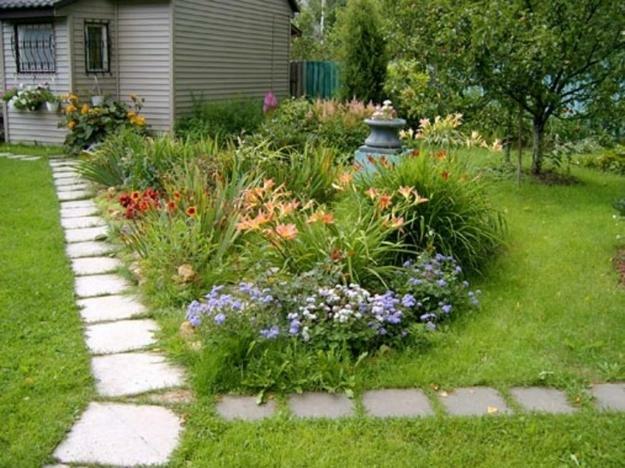 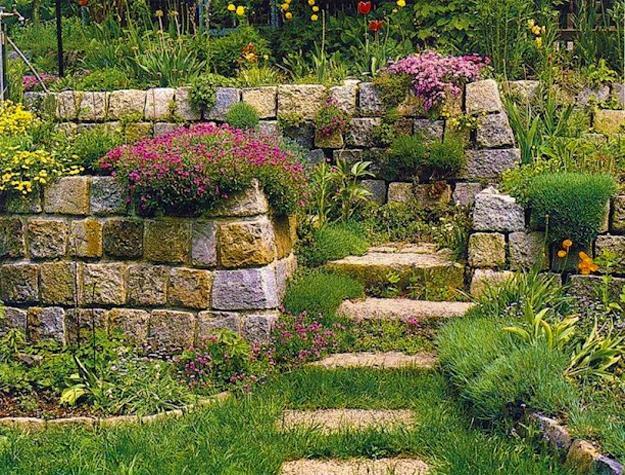 They naturally decorate pathways, fences, and create fabulous flowerbeds and edges. 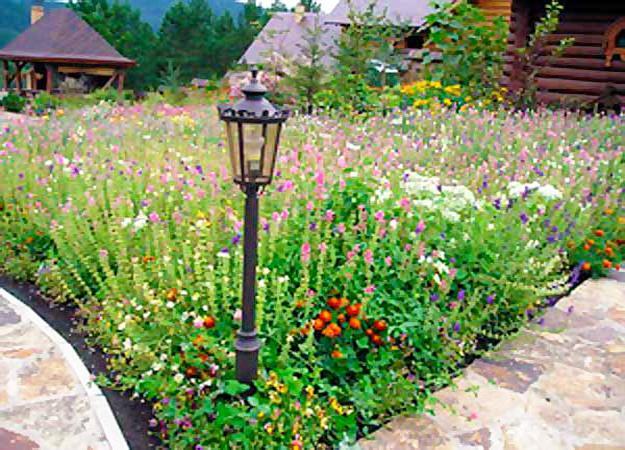 Butterflies and hummingbirds become welcoming guests in the gardens with wildflowers mini-meadows. 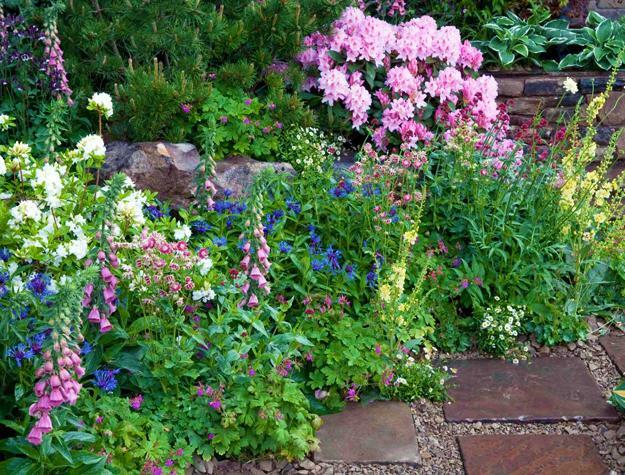 Mix wildflowers with your favorite annuals and bulb blooms in your garden. 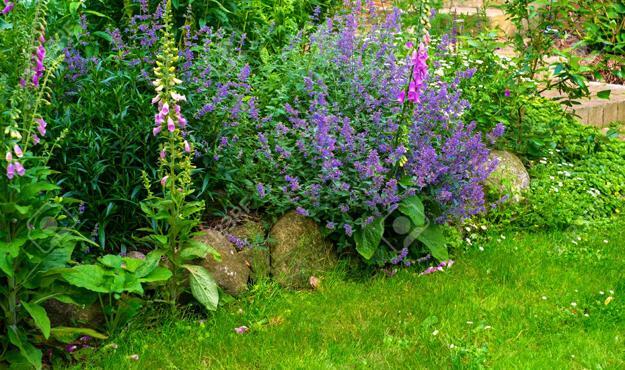 Create unique mixes of wildflowers seeds to add spectacular color combinations to your blooming summer garden. 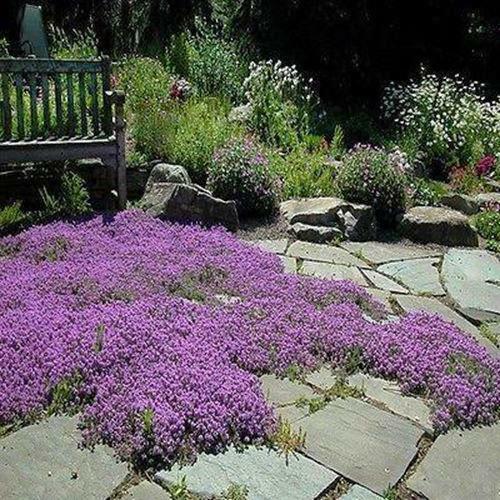 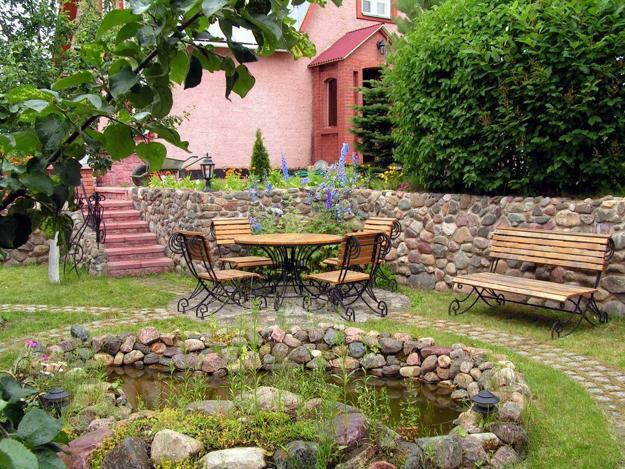 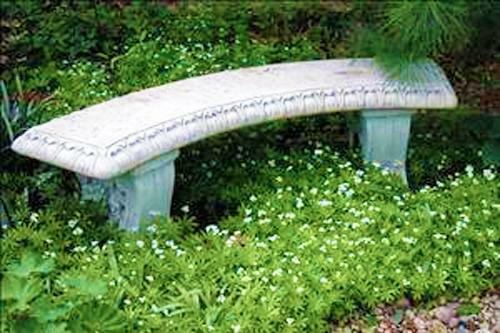 Decorate rock gardens and add a personal touch to patios. 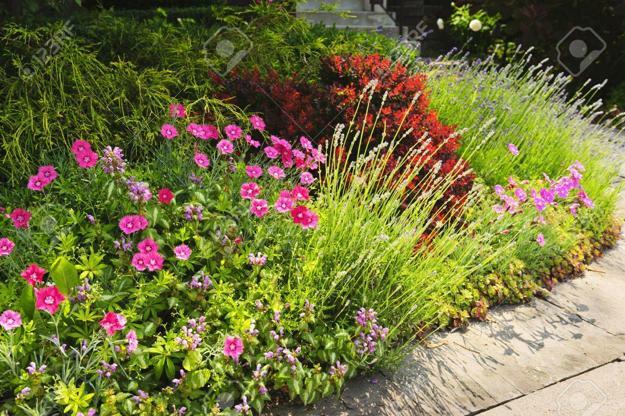 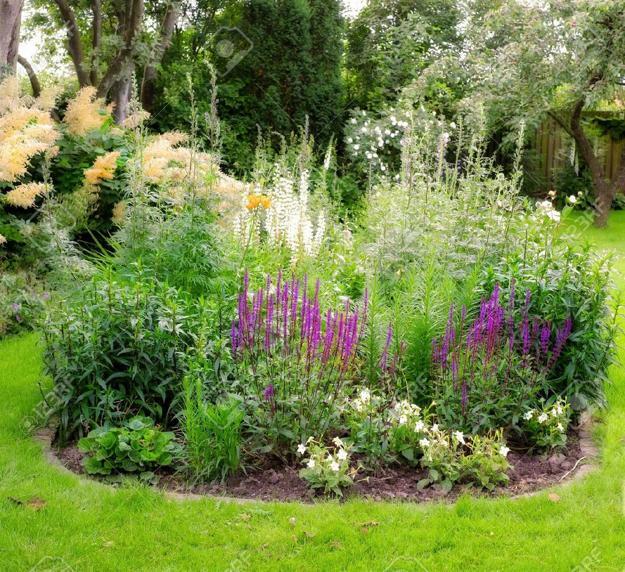 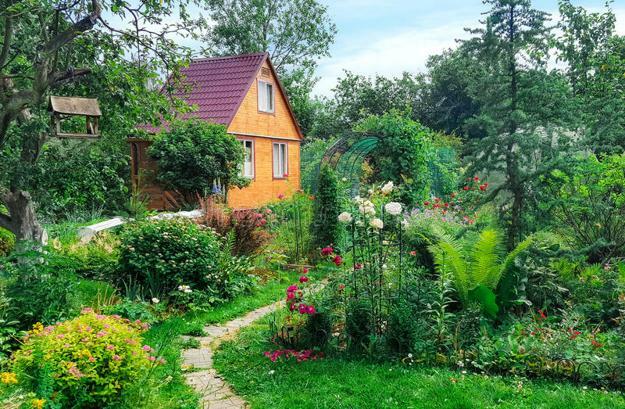 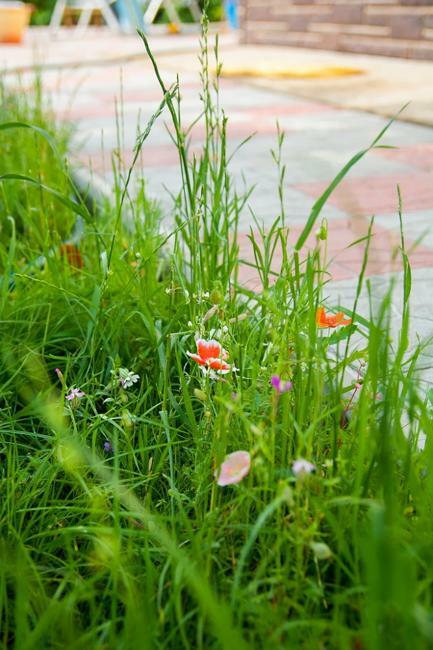 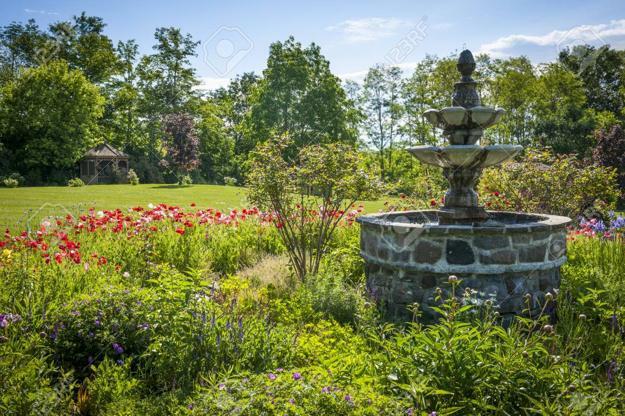 Wildflowers are a natural way to give a unique feel to yard landscaping and connect your outdoor living spaces with nature.